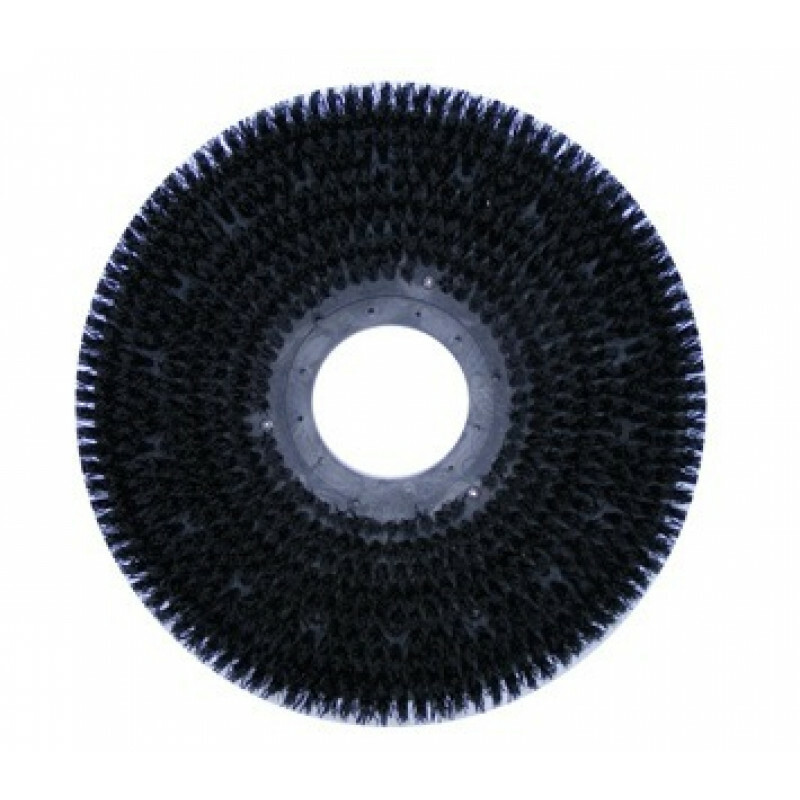 A pair of these 13" brushes is needed for operation of the Viper Fang 26T automatic floor scrubber. This polypropylene floor scrubbing brush is sold individually, but 2 are needed for operation. They are great for everyday scrubbing, and are equipped with medium poly bristles. If this is the first time you're ordering these brushes, please make sure to order 2, as the Viper Fang 26T autos crubber needs 2 for operation.